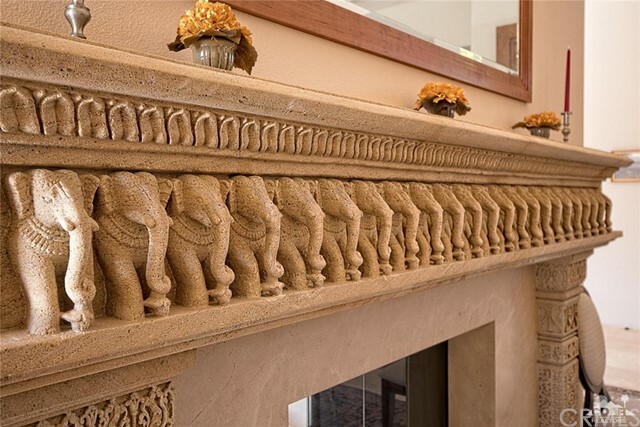 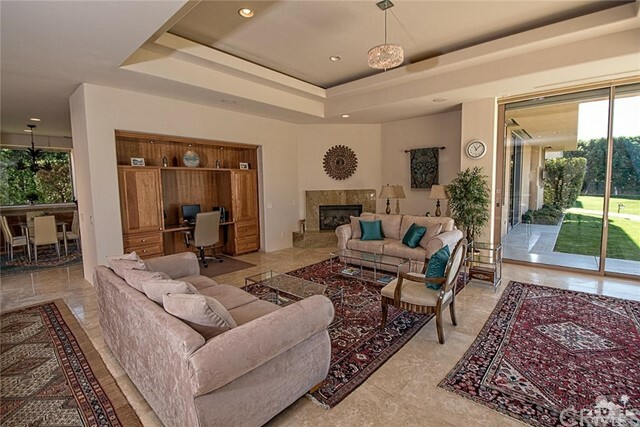 This BEAUTIFUL custom home in the prestigious guard-gated development of The Renaissance off Clancy Lane is truly a design original ~ A grand California contemporary with touches of India set on 1.39 Acres with STUNNING South-West mountain views.The spacious great room, loggia and grounds make this property perfect for entertaining.The 2 bedroom, 2 bath detached guest house with garage is ideal for guests. 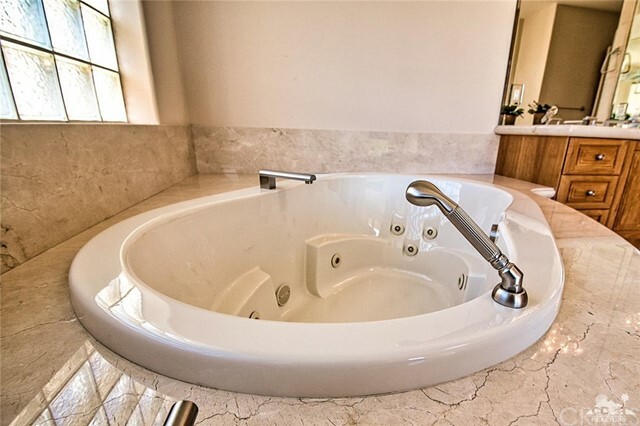 Features include Crema Marfil marble counters in bathrooms, granite counters throughout, custom natural cherry wood cabinetry throughout, light premium grade travertine floors, Schonbek crystal chandeliers and sconces,custom hand-carved sandstone and teak installations, bronze entry and fountain statues,cherry-paneled study/office, putting green, instant hot water, double water filtration system, custom mineral wool insulation...Please see the attached PDF list for more features. 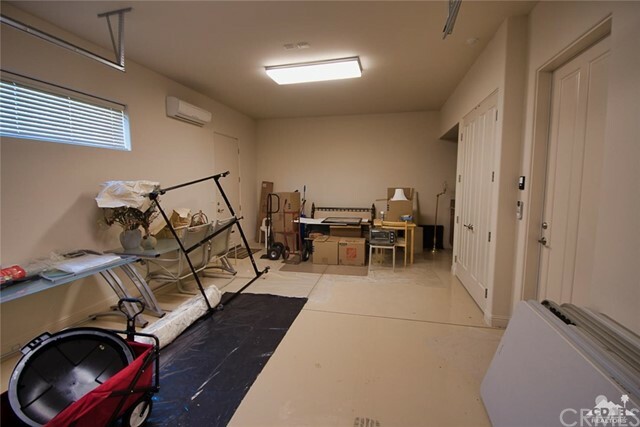 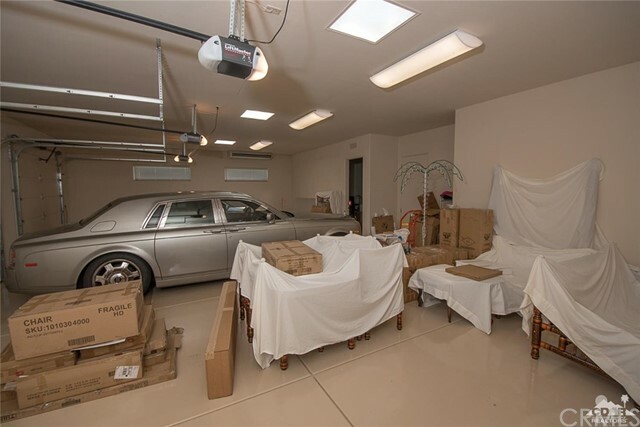 May be purchased turnkey-furnished. 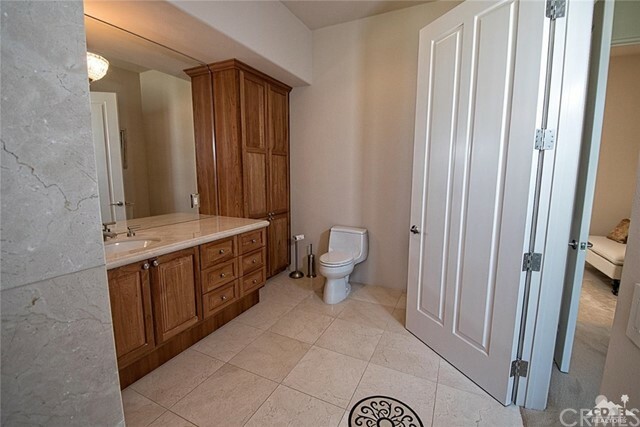 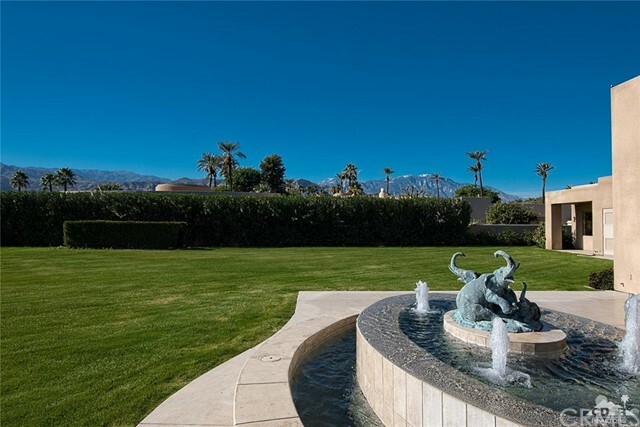 Make your appointment today to view this special property. 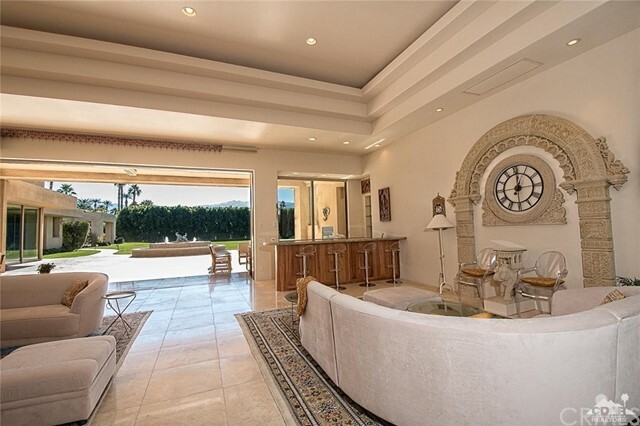 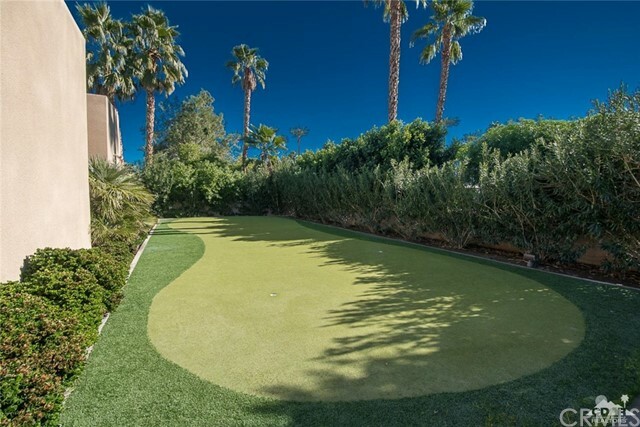 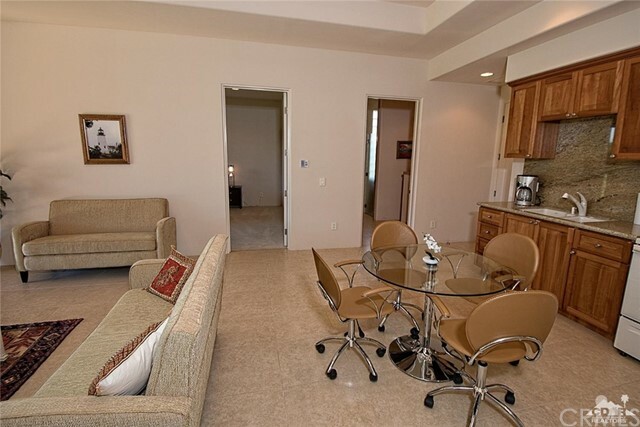 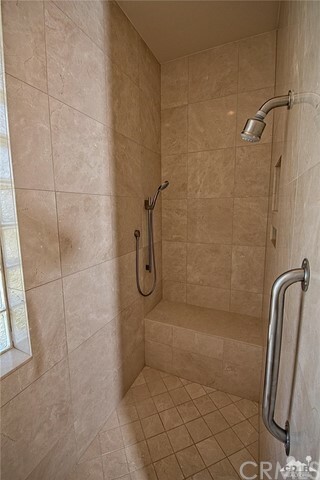 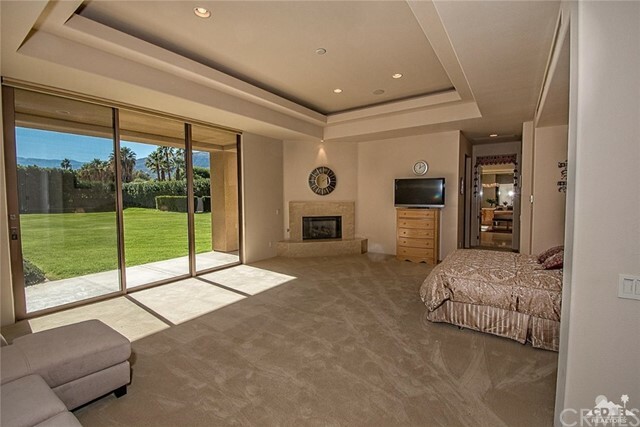 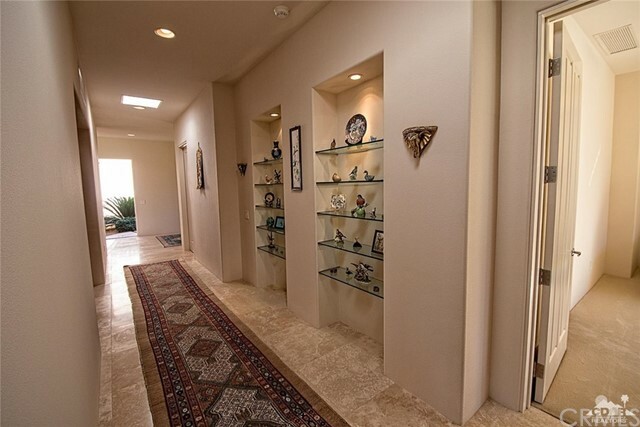 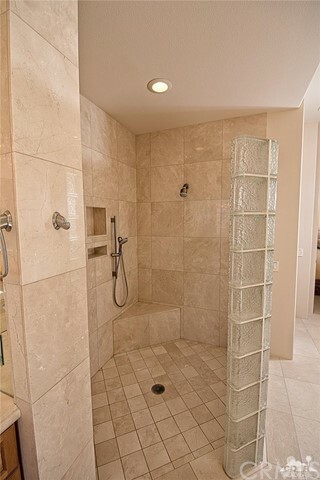 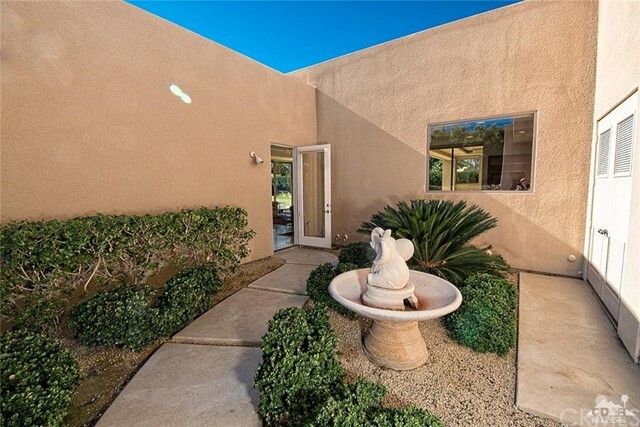 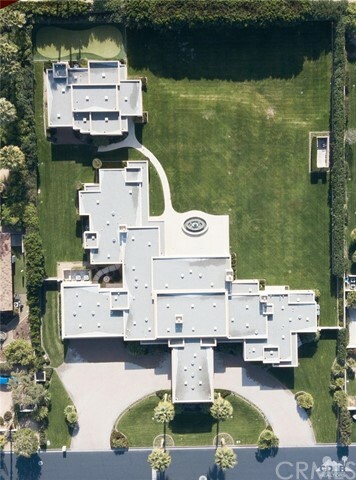 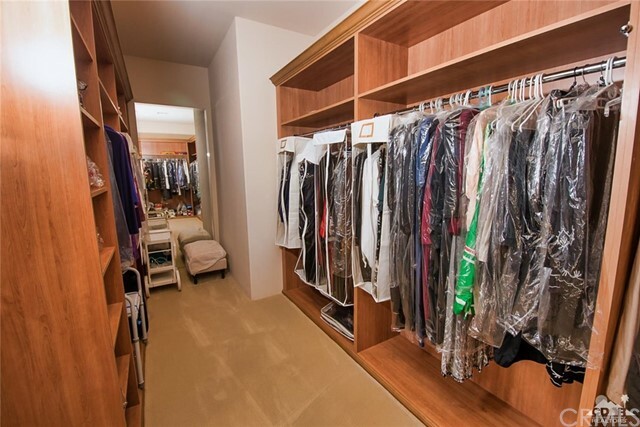 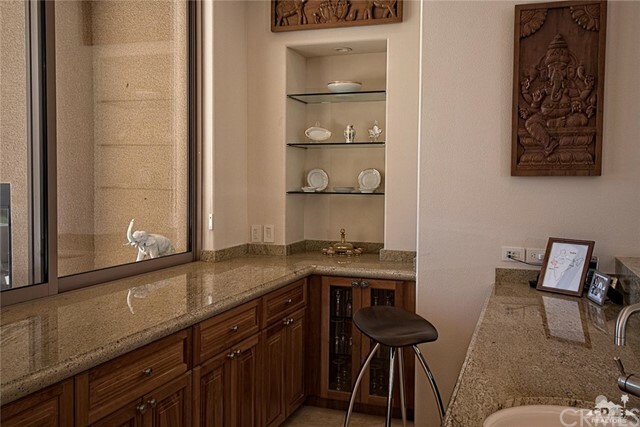 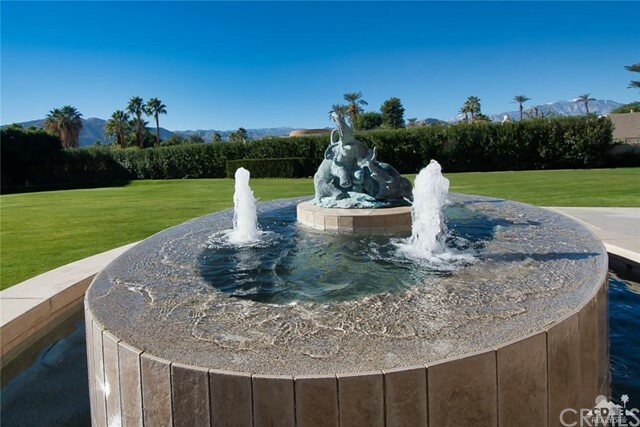 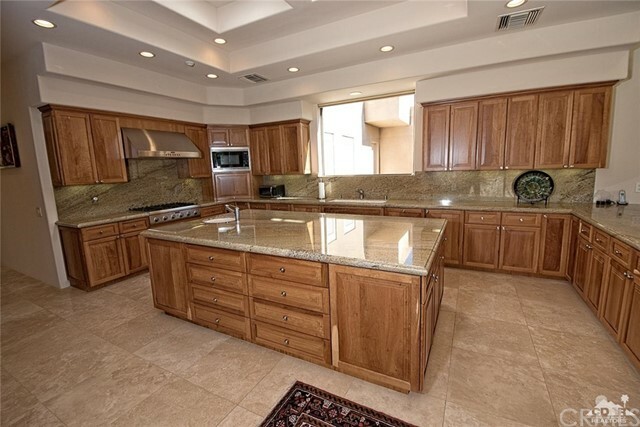 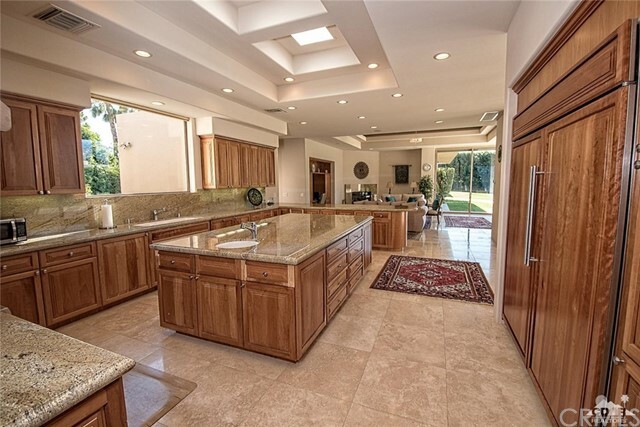 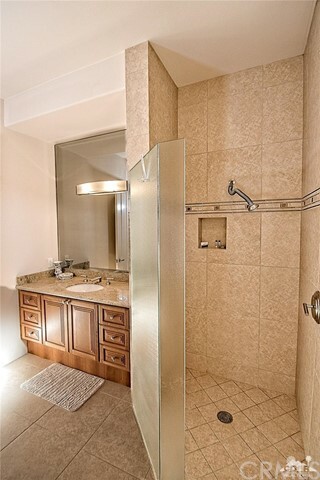 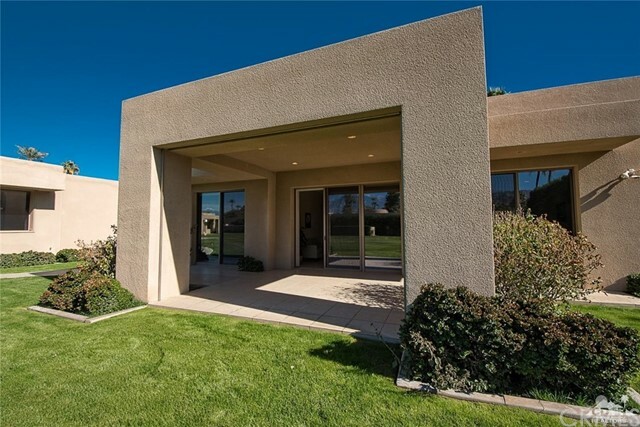 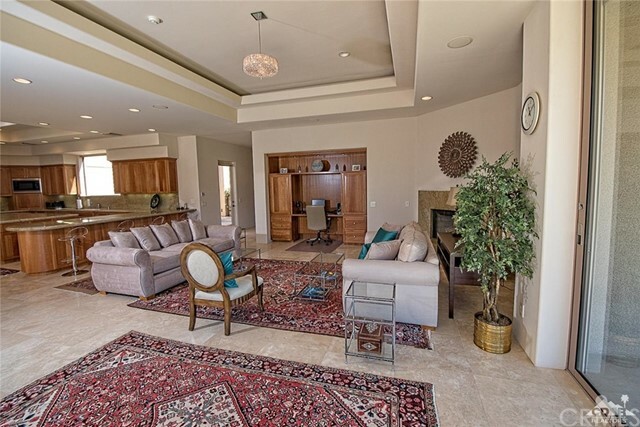 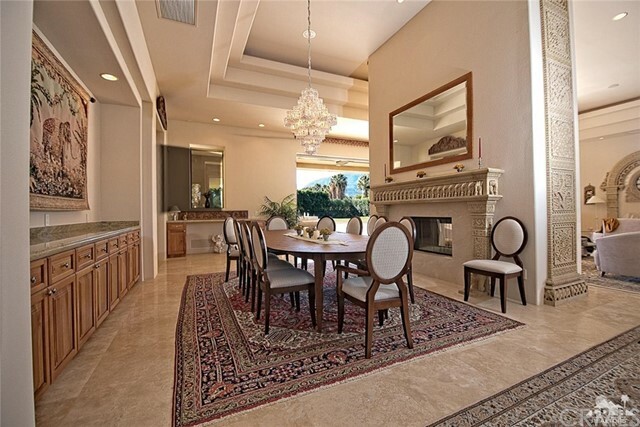 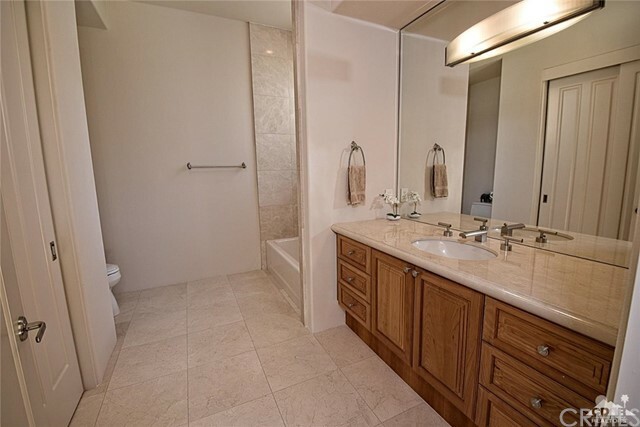 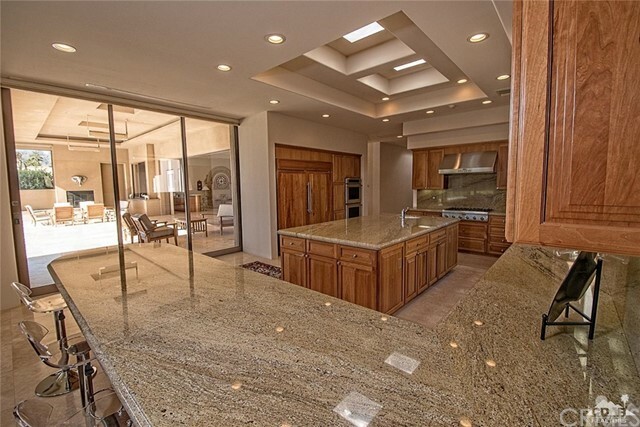 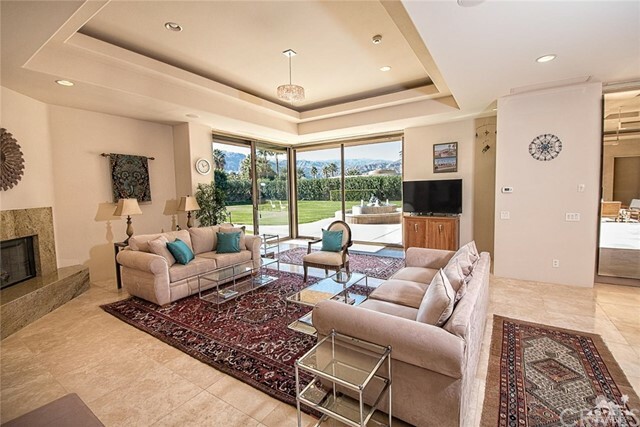 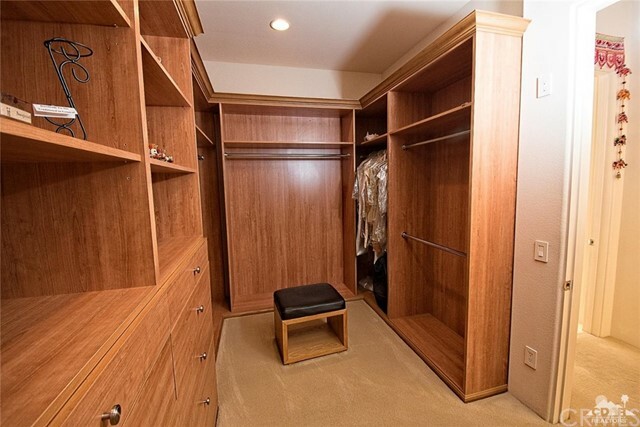 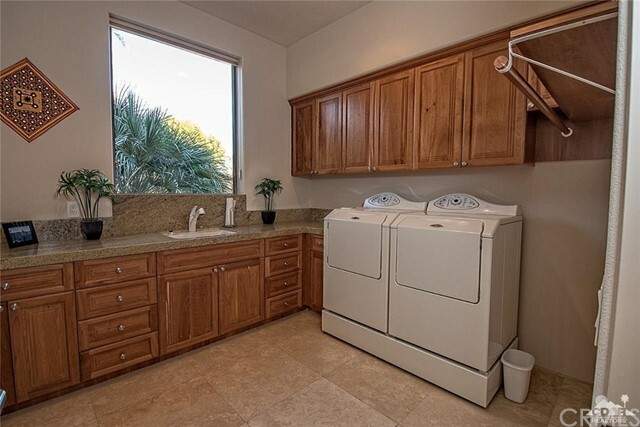 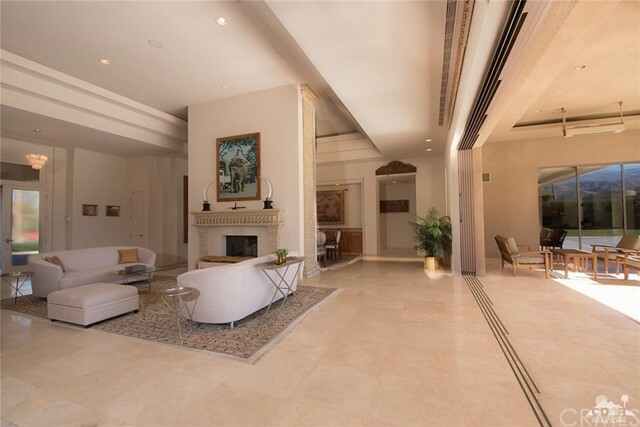 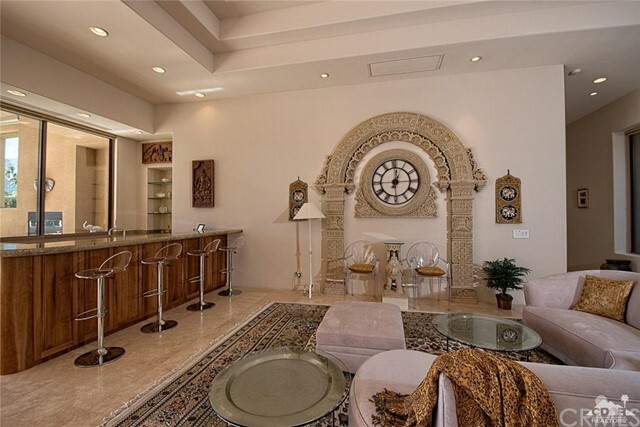 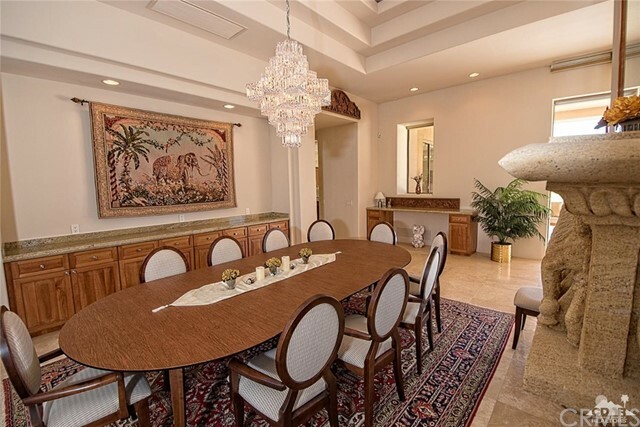 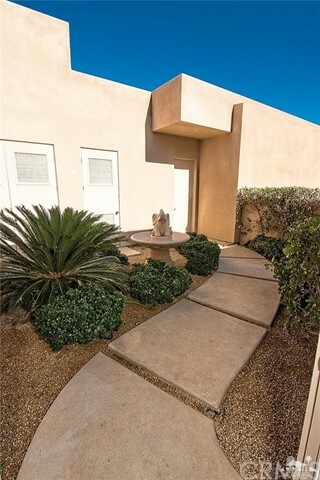 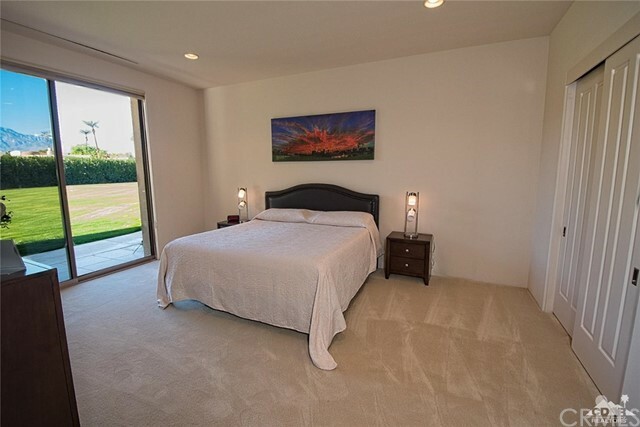 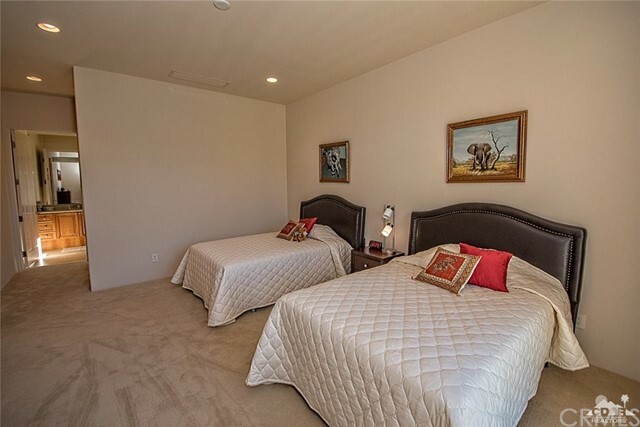 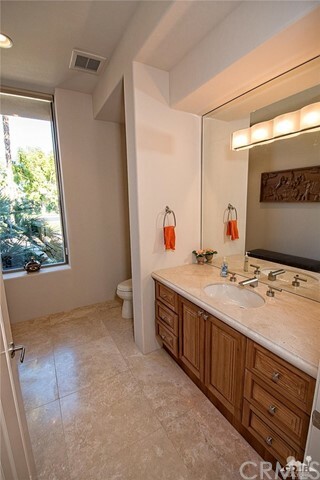 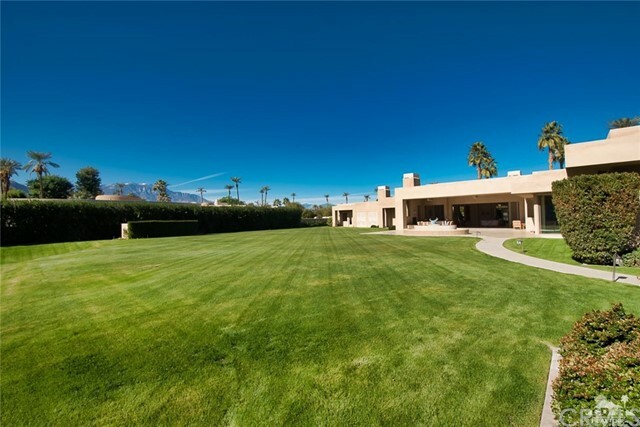 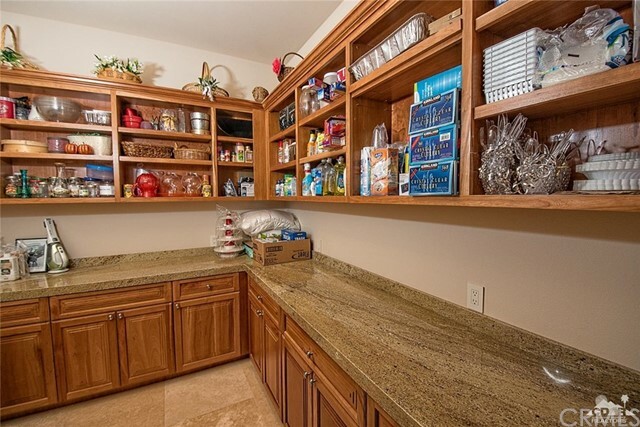 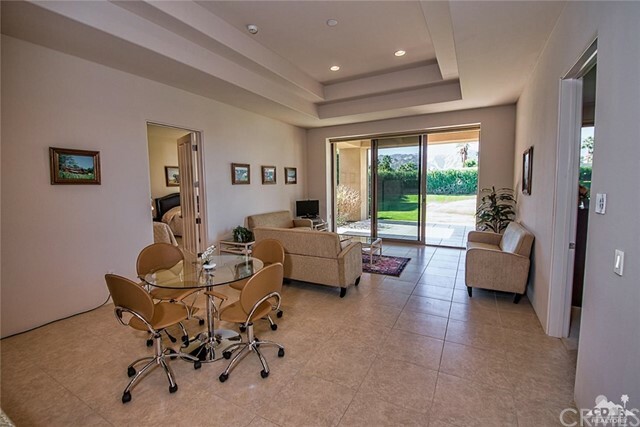 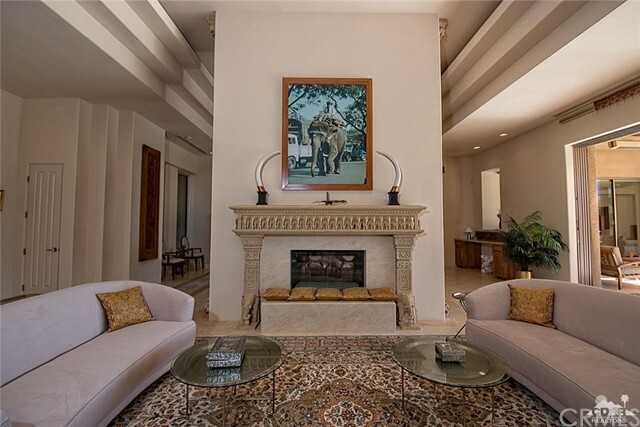 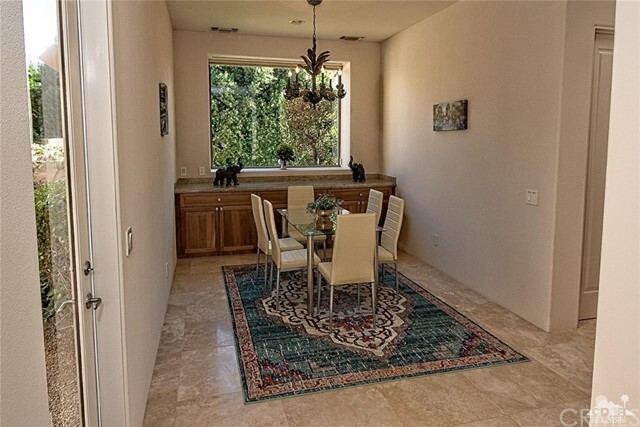 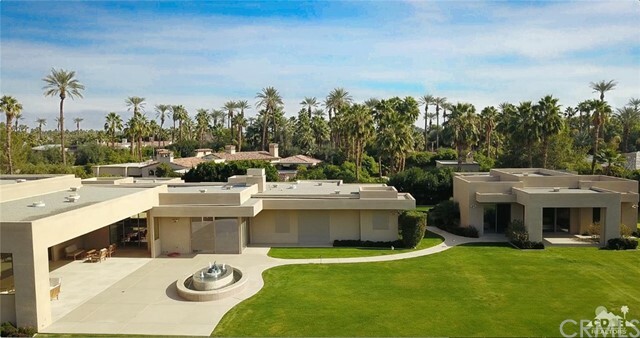 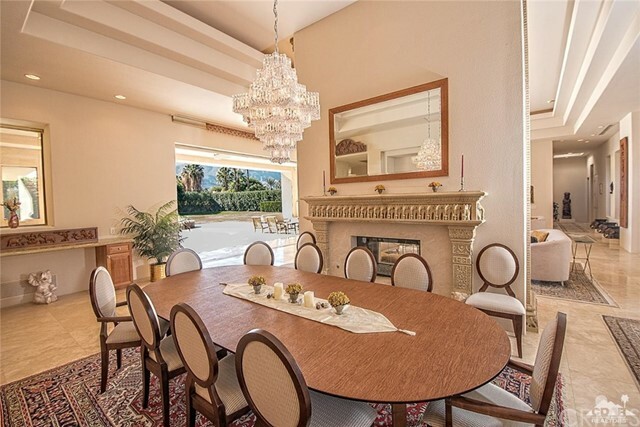 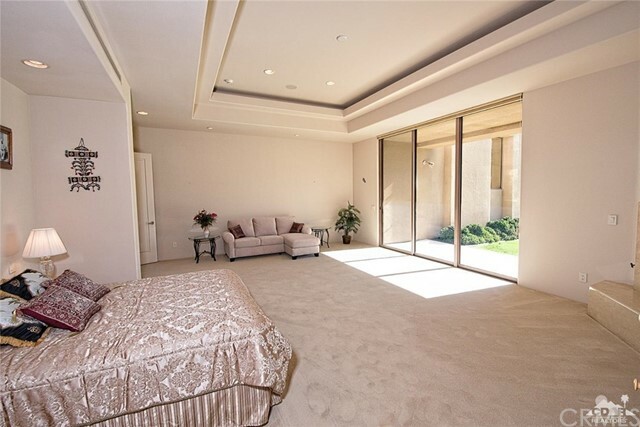 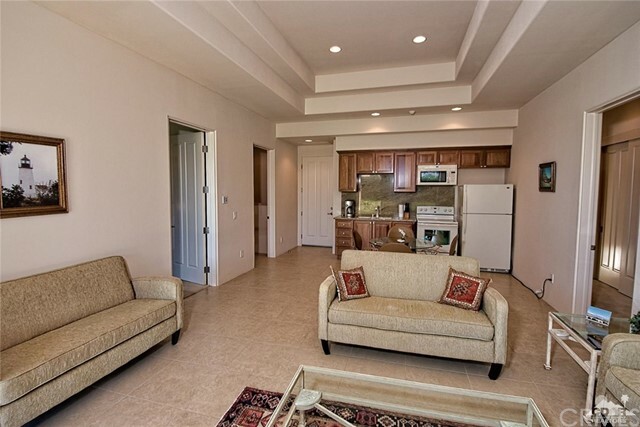 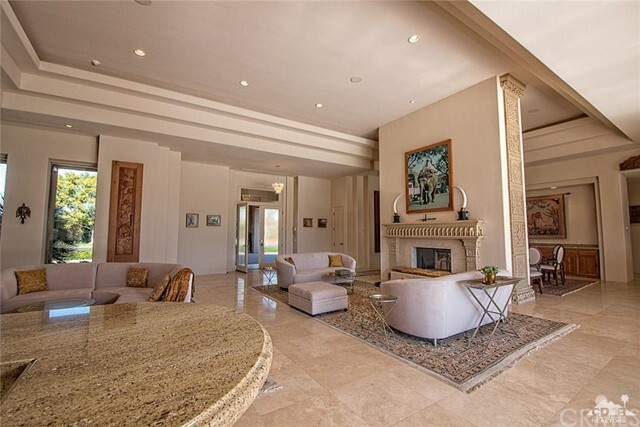 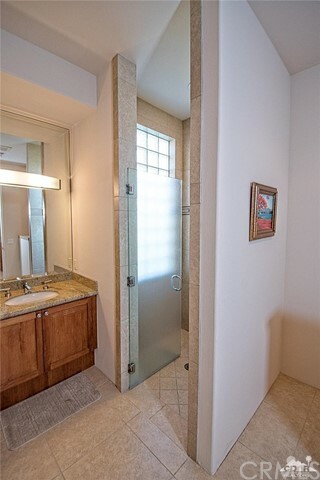 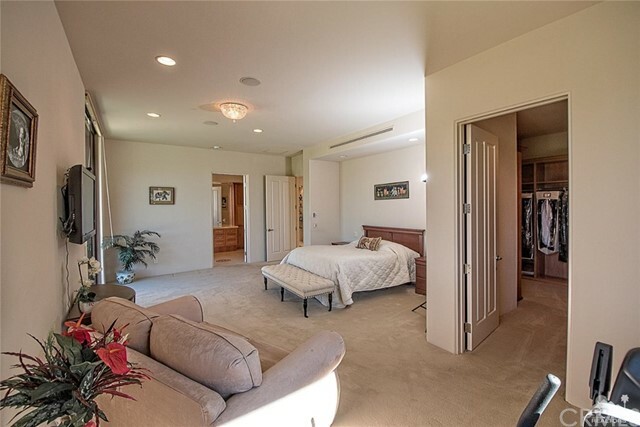 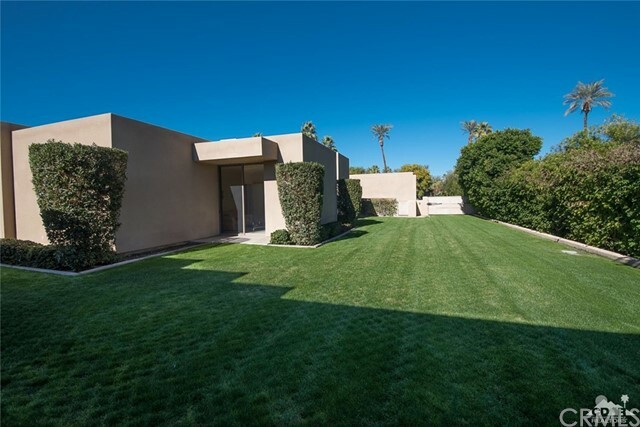 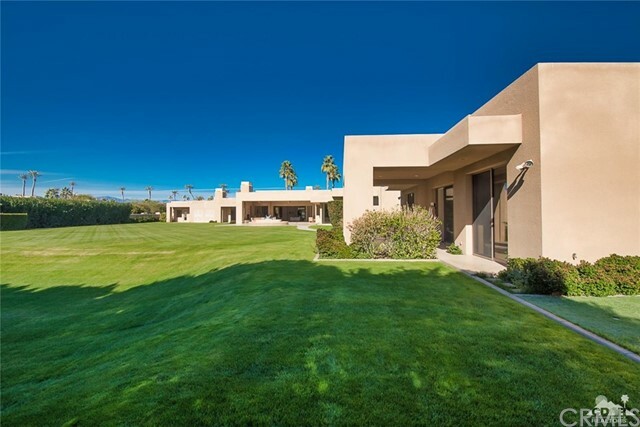 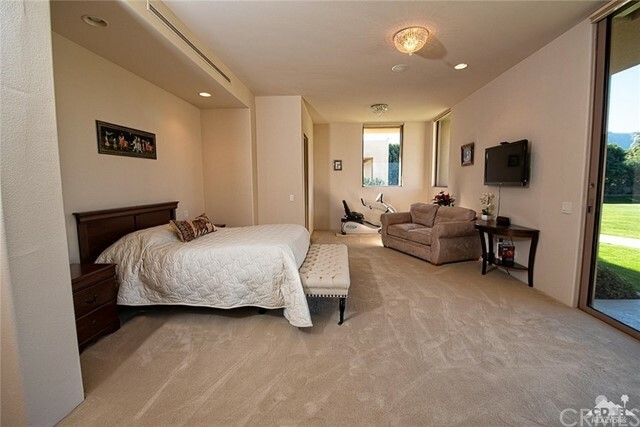 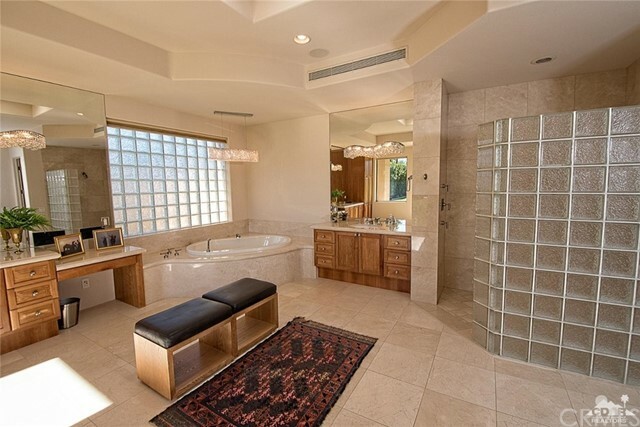 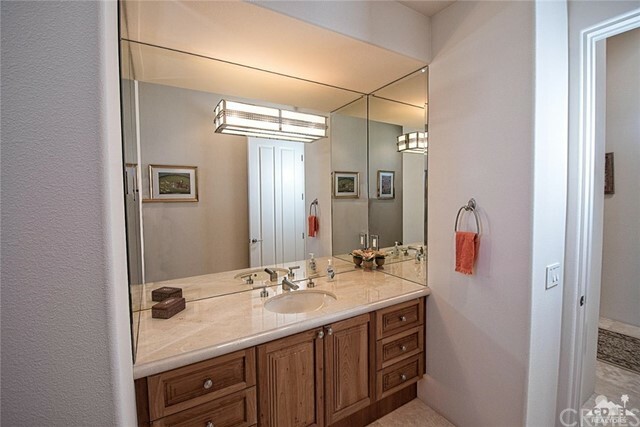 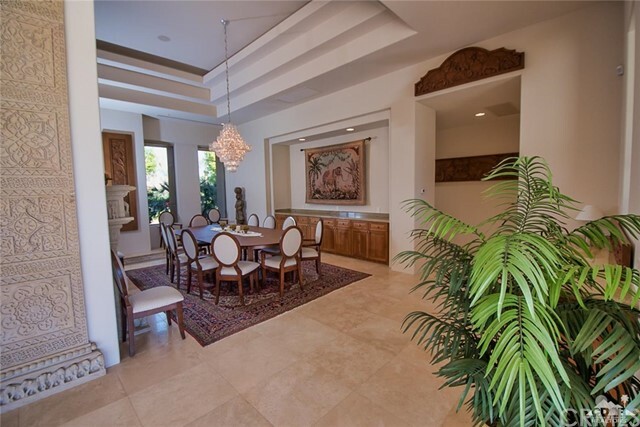 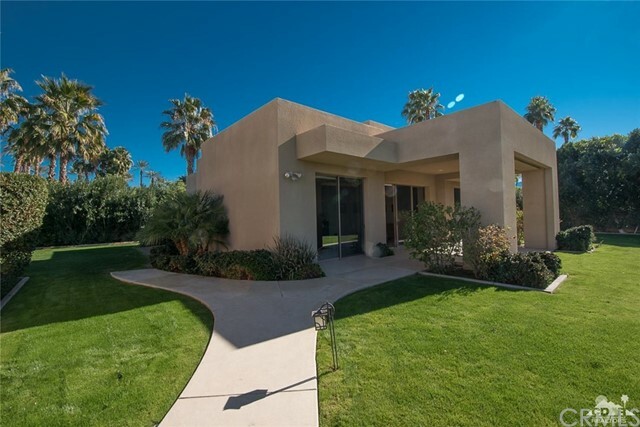 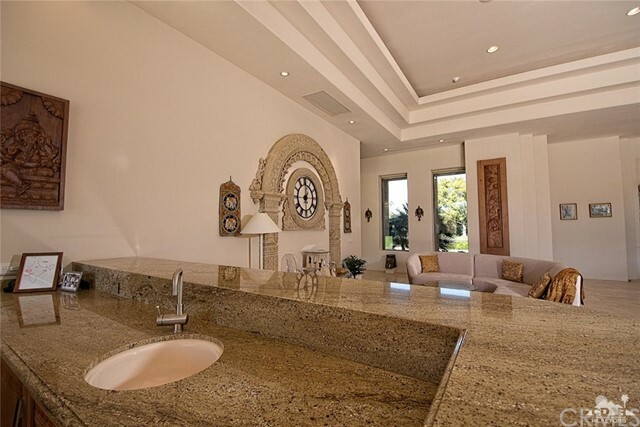 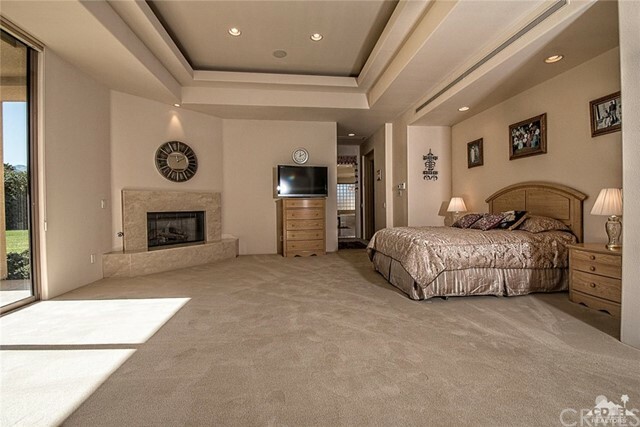 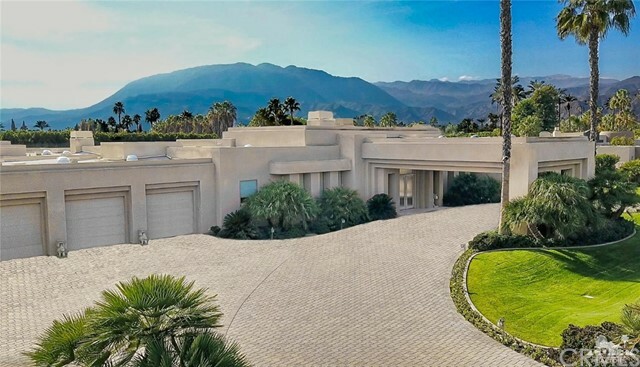 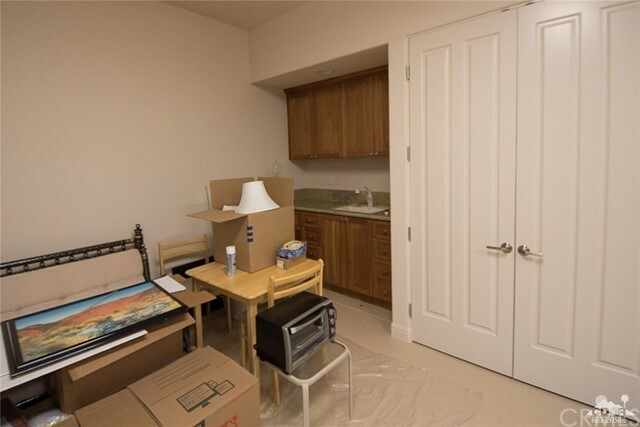 I would like more information regarding the property at 9 Strauss Terrace, Rancho Mirage CA 92270 - (MLS #2844715).